In Vedic teachings, astrology is considered to be a tool bestowed through divine intervention, for the betterment of mankind. An individual horoscopes can offer a wealth of information about the life, character and preferences of the person in question, but the most basic of rules of astrology dictates that 'Karma', or actions and deeds are above all, that is to say, astrology cannot override free will. This is why predictive astrology is not a perfect science. Astrology can predict conditions, but not events. For example, using the information available, an astrologer can predict that an event will occur, but it is upto the individual and the actions that he or she may take that will determine the final outcome of that event. 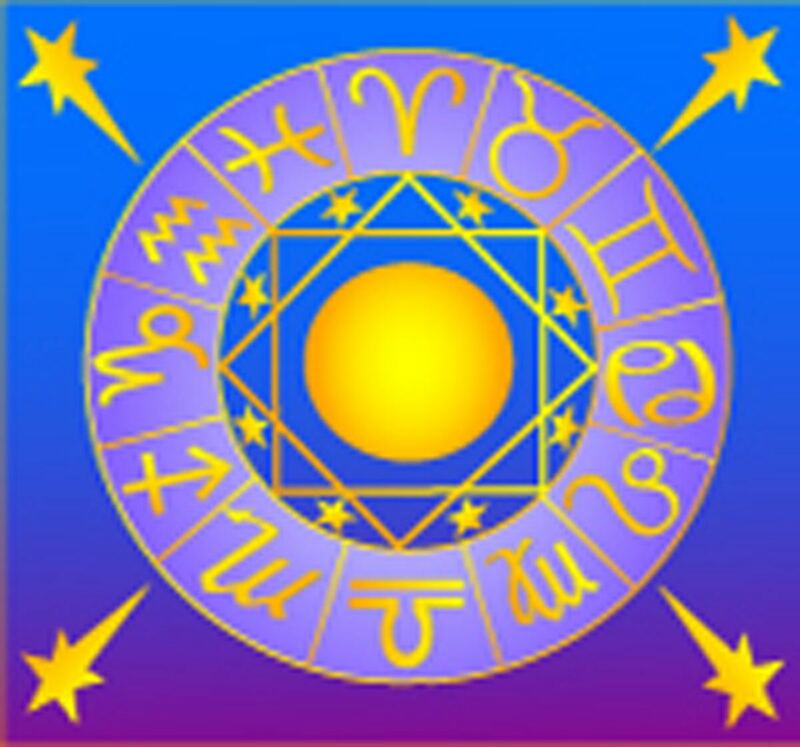 Making accurate astrological predictions requires an experienced astrologer who is not only an expert in astrology, but who also employs other predictive tools such as numerology, the Tarot or even his or her own psychic ability. It is also important to mention that relying on psychic ability alone to predict future events is however, fraught with peril as if the psychic's radar is even slightly off target, the predictions can go horribly wrong. According to the Vedic scriptures, true psychic ability is only the preserve of very few gifted souls. Although most ordinary people do possess some latent psychic ability, developing this for purposeful use requires many years of complex 'Yogic' and spiritual training. An accomplished astrologer will build up the body of his or her predictions from the data collected from the horoscope under analysis and use other predictive skills to confirm findings and bring out finer details. The astrologers at PowerFortunes.com are privileged to have the benefit of several generations of astrological experience handed down to them by their astrologer forefathers and also constantly train to hone their psychic skills as well as employ other tools like numerology, when making astrological predictions.